R.J. Anderson of CBSSports.com has handicapped the likely trading partners that might be interested in a Blake Swihart deal. Boston will most likely have to move the 26-year-old C/IF/OF by Memorial Day—when their roster swells with returning injured players like Dustin Pedroia. The top landing spot is probably the Miami Marlins—who will almost certainly be trading J.T. Realmuto at the deadline (or sooner), and would therefore need a capable back-up like Swihart until that deal happens. The Cincinnati Reds seem like another good spot—they just traded Devin Mesoraco to the Mets for Matt Harvey and badly need a legitimate catcher. The White Sox and Rangers also need backstop help—but Dave Dombrowski would probably rather send Swihart to the Senior Circuit. 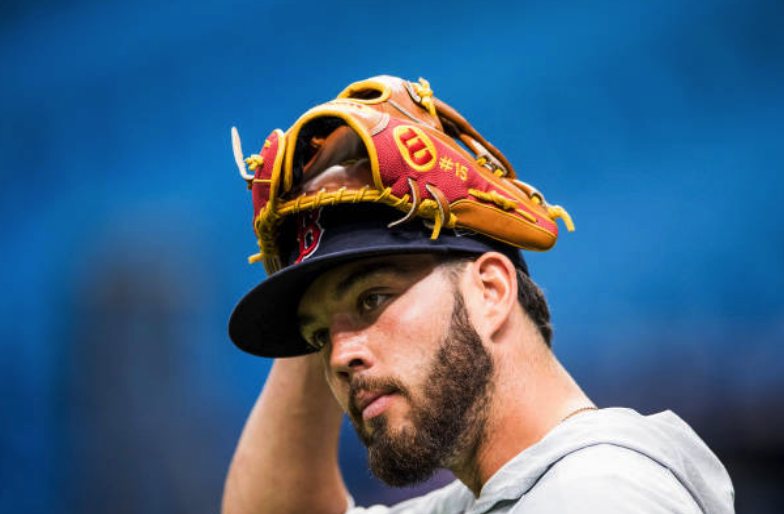 At this point, Swihart could probably fetch a middling relief pitcher—something Boston could use with the departure of Carson Smith to the DL (likely long-term). Stay tuned!